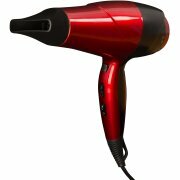 Service and convenience are two essential aspects of hospitality. 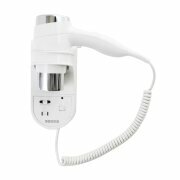 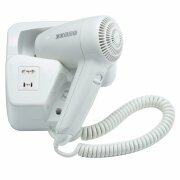 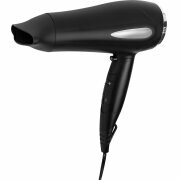 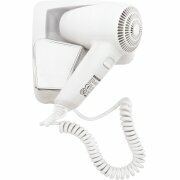 Provide your guests with both with our selection of hairdryers designed specifically for hotel use. 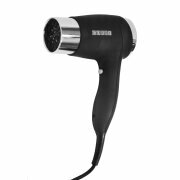 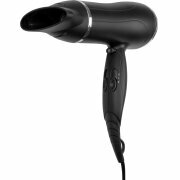 Available in a range of styles and colours, our hairdryers come either on their own or with a discreet wall-mounted option.